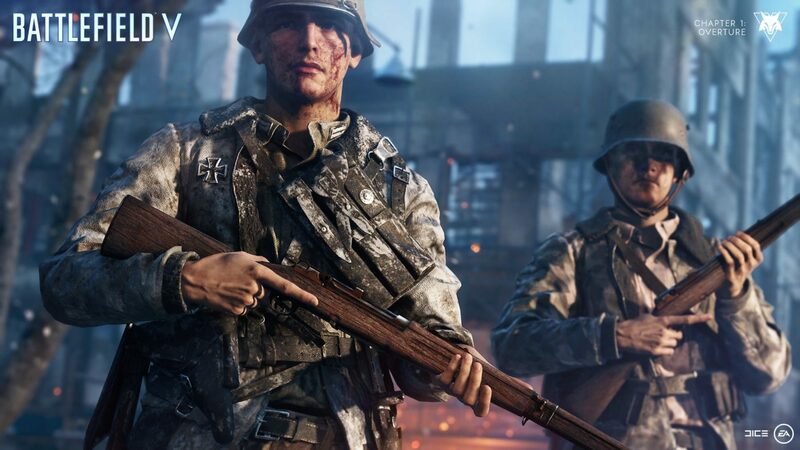 While DICE has already mentioned that it has rolled out a fix for the annoying Battlefield 5 mission tracking issue that affects the accrual of Company Coin, the studio has admitted that the fix they’ve deployed before might not work for everyone. Today, DICE has once again rolled out a new Battlefield V mission tracking and Company Coin fix! It’s done via the back-end, so no download is required. This was announced over on Twitter by DICE Producer Jaqib Ajmal. Battlefield V – Tides of War – Please be aware that we did sneak out the Tides of War progression tracking fix with the client update on Tuesday.But should you have any issues tracking any ToW missions please let me know in this thread so we can look at it. So far so good for me! Over on Reddit, Global Community Manager Dan Mitre posted a new message to fans where he states the back-end fix as well, which has resolved the Company Coin issue “for many” of the game’s player base, though there are still affected by it. In other Battlefield V news, DICE has also rolled out a fix for prone terrain detection that wasn’t mentioned in the huge patch notes list released earlier this week. Let’s hope DICE finally fixes the Company Coin issue once and for all, no?